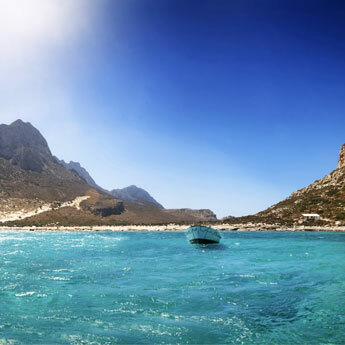 Crete is a destination that is great for family adventures, beach breaks and luxurious holidays. 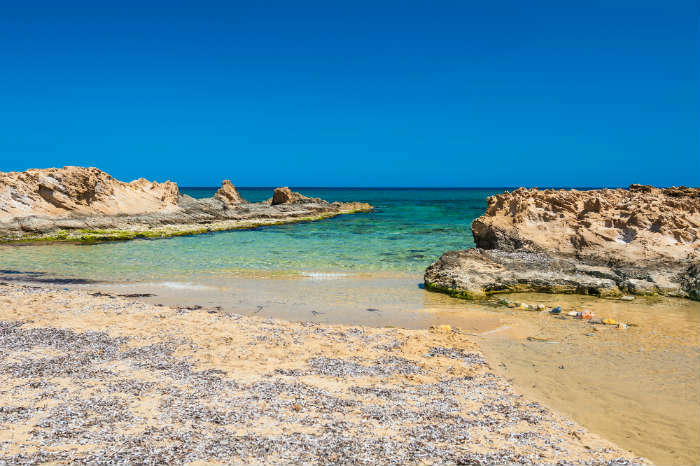 To help you figure out which will be the best resort for your next holiday to Crete, we’ve picked out the resorts that are ideal for party animals, culture and nature lovers! 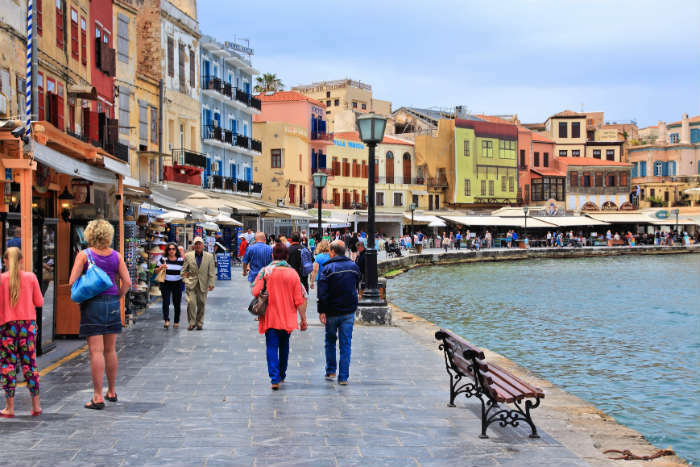 With its gorgeous Venetian harbour, quaint old buildings, little museums and churches, Chania is a great place to soak up the Cretan culture. 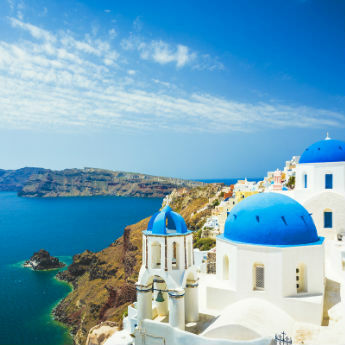 Wander around the narrow streets, through local markets and end the day with a traditional Greek meal at one of the bustling tavernas on the harbour. The best resort for…the best of both worlds. Are you looking for a beach destination that still has the hustle and bustle of a town resort? 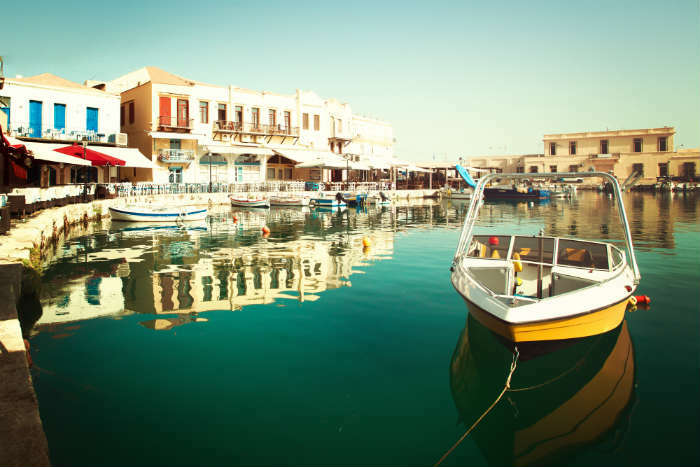 Then look no further than the resort of Rethymnon! 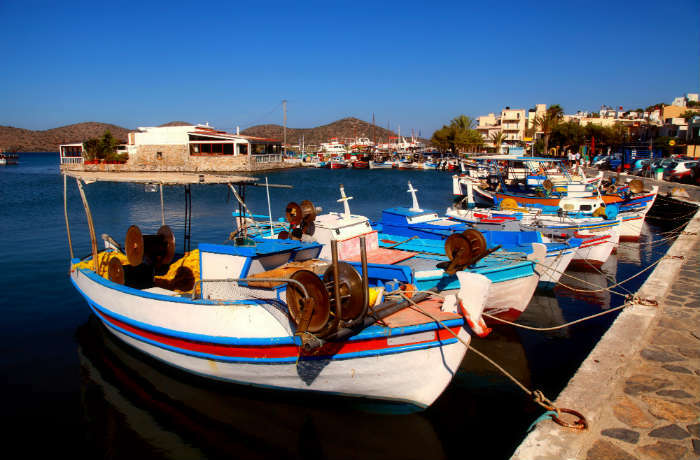 This old town features beautiful, old renaissance buildings and lively bars around the harbour - plus it has a 12km beach which is perfect for relaxing on during the day. If you want to dance the night away, Malia is the place to come and party. Coming here is a rite of passage for most European teenagers and with its bright neon lights, booming clubs and cheap drinks, it certainly draws quite a crowd during the summer months! There's also a scenic beach where you can snooze off your hangover during the day. With 3 beaches, little coves and a great selection of fun activities, Bali is perfect for families that want to relax on a holiday in the sun. There may be a few hills in this resort but the walks are worth it for the delicious food and drinks in the tavernas. One great thing to do is to take time and watch the evening sunset – the glow of the setting sun turns the surrounding mountains a beautiful pink colour. With Leonardo di Caprio and Lady Gaga being some of the latest celebs to visit Elounda, it comes as no surprise that it is one of Crete’s most luxurious destinations. 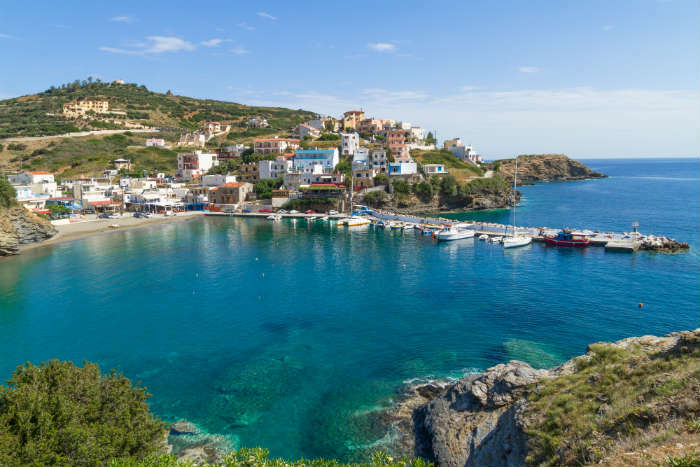 With blue flag beaches, lavish resorts lining the coast line and crystal clear sea water, Elounda is definitely the place to be for a special holiday to remember. For those of you that like days at the beach in between long walks through the hills, then Plakias is for you! 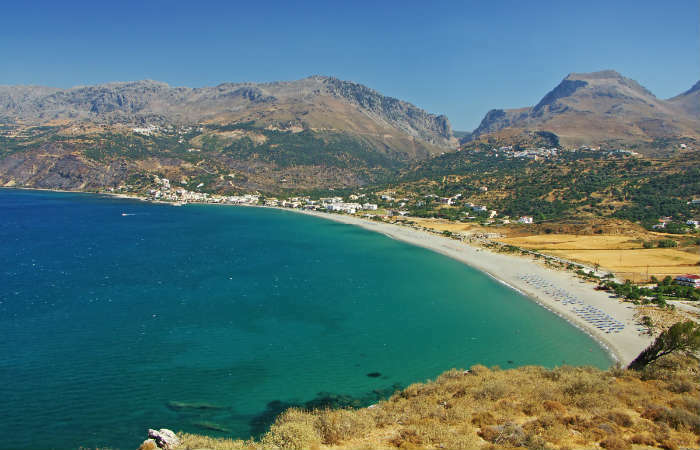 With brilliant walking trails and cycling paths through the countryside and mountain biking activities nearby, Plakias caters for a lot of outdoor adventures! By Emma Hart - Beaching it in Bali.